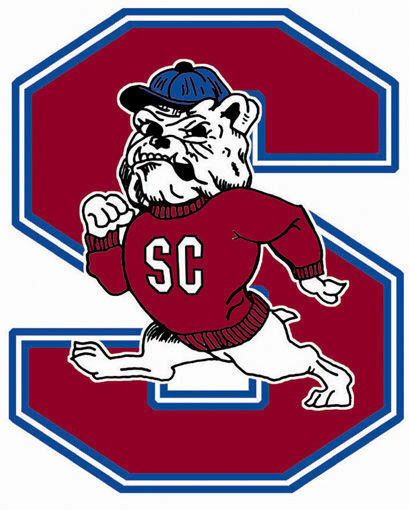 The South Carolina State men’s track and field team continued a strong season Saturday at the Gamecock Invitational, hosted by the University of South Carolina, as two school records fell during the event. 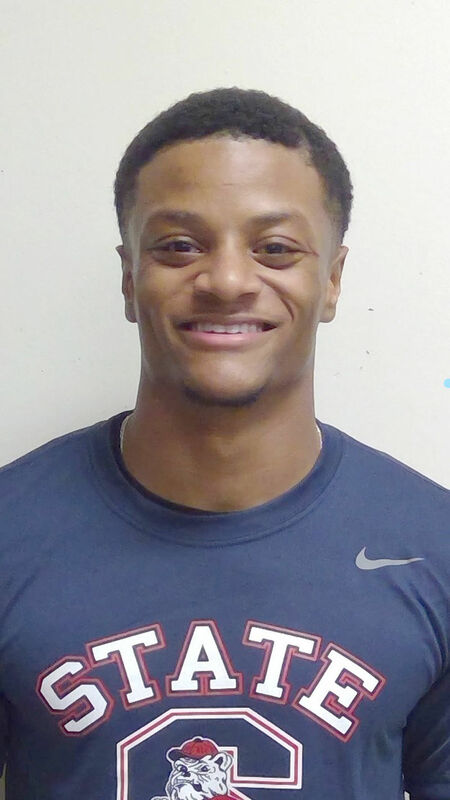 Senior sprinter Demek Kemp was clocked in the 100 meters in a time of 10.03, the fastest time in the nation this season and the world’s second-best showing thus far. Kemp’s mark also established a facility record at USC and a new school mark, erasing the time of 10.18 recorded by former Bulldog Jeffrey Fourth in 2002. Also establishing a new school record was the SC State 4x100-meter relay team of Daniel Seawright, Kemp, Malik Watson and Waddell Rembert-Jett with a time of 39.63, supplanting the old mark of 39.78 established in 2000. Kemp, who earlier won the 60 meters (6.55) at the USA Track and Field Championships in Staten Island, is the second Bulldog to gain the nation’s top rankings. Teammate Tyrell Richard ran the top time in the nation and the world in the 400 meters (44.81) two weeks ago at Jacksonville, FL. Other top 10 finishes for SC State and coach Tim Langford were Demek Kemp, fifth in the 200 meters (20.55); Austin Kemp, fifth in the high jump (1.93m, 6-04.00 ft.); and Taylor Guthrie, eighth in the women’s shot put (11.57m, 37-11.50 ft.). Tyler Duncan recorded a personal record in the men’s 1500 meters in a time of 4:07, 19th in a field of over 40 participants. SC State returns to action Saturday at the USC Outdoor Open in Columbia, beginning at 9 a.m.